During August, I had a bit of a bad moment and pulled out all of my eyelashes. For some reason, it only took 6-7 weeks for them to start peeking back through, and by mid September I had stubby little lashes again. The feeling of seeing the lashes start to grow back through is incredible; you're on such a low from the guilt/self-hatred/frustration from pulling them that when they re-appear those feelings start to go and are replaced with the joy of having your own lashes. Somehow (and I'm really not sure how), I still have those same lashes. As I've written before on this site, trichotillomania is difficult in the sense that you get so happy over the fact that you finally have your own lashes, but you are trapped in the knowledge that the happiness is time-limited and probably won't last long. You can never get truly excited as you're constantly wondering when you're going to pull again (because there's a 99% chance it is going to happen); there is always a negative spin to everything. I honestly can't remember the last time that I managed to keep my own lashes for longer than a month once they've grown back, so being on the 10 week mark is a huge achievement for me! Although part of me is worried that I will pull them all out again any day now (and I have been tempted by a few lashes), I've gotten used to having them and am managing to resist thus far- achieving having them for this length of time has allowed the negative feelings to be slightly subdued. Whilst a couple of lashes here and there have disappeared due to a weak moment, generally speaking, the temptation to pull my lashes has not been anywhere near as strong as it usually is. Perhaps it is my new found pride in my lashes which have grown longer than I thought they would ever be able to due to years worth of damage, perhaps it's my determination to see how long I can keep them for; getting as far as I have acts as motivation, and I keep thinking that I can't let myself down at this stage. Perhaps it is just a coincidence, and the pulling will come soon. I guess you just never know with trich- there are no rules and it does whatever it wants, whenever it wants! I guess because I have surpassed the month stage by which I usually pull my eyelashes, I'm feeling more positive about keeping them for longer. I think less about when I'm going to pull them, and feel as though I am less tempted because it is not constantly on my mind. I still think that I might pull them (I am well aware that it is likely to happen at some point), but I am so much more upbeat about it due to the fact that I've shown myself that I can keep my lashes for a decent amount of time. 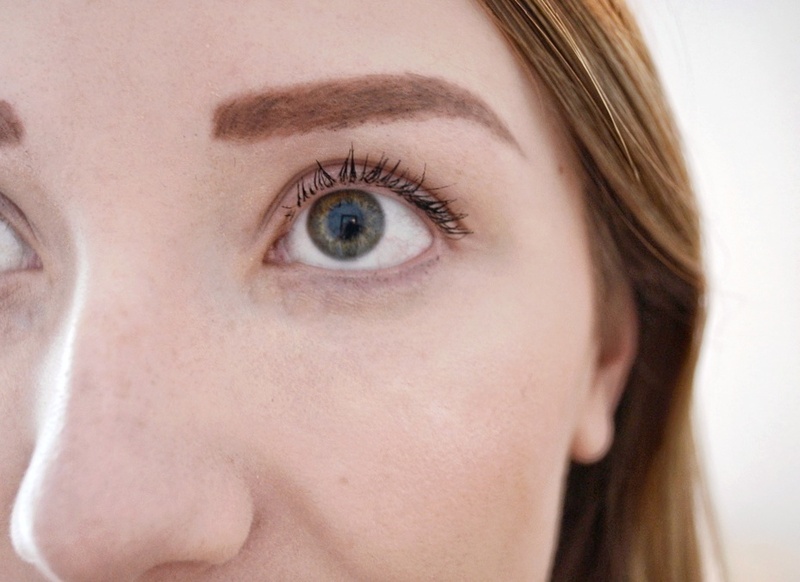 Next on my agenda will be trying to crack my lower lashes and my eyebrows (although that definitely seems like a distant dream at the rate I am pulling them- I'm certainly making up for not pulling my eyelashes by taking it out on my brows!). For now, I'm going to keep riding the positive wave that trichotillomania has dealt me at the moment, as I have no way of knowing how long it may last! Do you have any goals for trichotillomania or have you achieved any recently? I also suffer from trich- and have done so for 15 years. The last few months I have done so well, very much like yourself. And for once in my life I had no bald spots, with quiet long lashes. However last week I found myself pulling all that hard effort away and am now back to nothing! I am in need of ways of growing them back and keeping them! Sincerely, your trich- suffering friend. Ah I'm so sorry that they've all gone now. That's one of the worst parts of trich. Unfortunately I have no specific answer on how to keep them- I think it's sheer luck for me to the moment. I use serum on them every night to help strengthen them (and I think it also helps them grow). I've had a couple of moments where I have pulled but luckily they haven't been too noticeable on my lash line. Sorry I couldn't be much more help. Just think of be feeling when they do grow back! 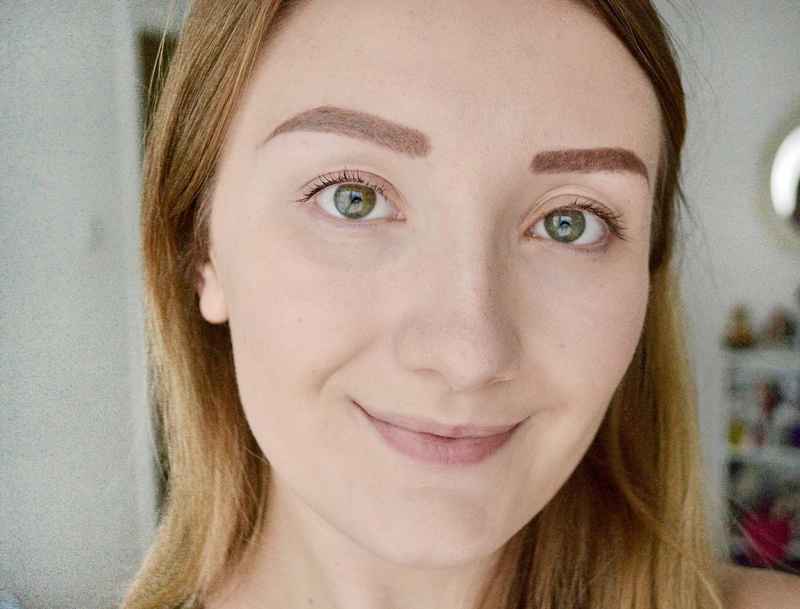 I've had trich for something like 15 years, pulling my lashes and brows since I was 12 or 13. I didn't know that it had a name or that there were others like me until a few years ago when my mum told me and offered to pay for therapy - I went once and it was super awkward, so I haven't been since. I used to be really ashamed of it, but now I've made some kind of defiant peace with the fact that that's just how my face looks. A kind of "I refuse to be ashamed!" counterreaction after so many years of trying to hide my face behind my hair. I still never ever leave home without a good thick coat of eye liner, but I'm less afraid of people finding out about it. After all, there are worse things. And my boyfriend bites his nails, so at least he understands the compulsion. I found therapy exactly the same. Made even more awkward by the fact that no one has heard of it, let alone knows how to treat it!